Mission#1- Create a YouTube video of 5 minutes long. If you have completed your Mission#1, then here's your reward. Mission#2- Make use of Keyword in the video filename. If you have completed your Mission#2, then here's your reward. Mission#3- Find the video keywords that have YouTube results on the first page of Google. You can also make use of Google Display Planner. But keep in mind Avg Monthly Search for those keywords should be minimum 300. If you have completed your Mission#3, then here's your reward. Mission#4- Video Title should be at least 5 words long. Make use of keyword at the beginning of the title. If you have completed your Mission#4, then here's your reward. Mission#5- Make use of YouTube search auto suggest, also known as auto complete for better keywords. If you have completed your Mission#5, then here's your reward. Mission#6- Make use of the Closed Caption feature. Captions are a great way to make content accessible to viewers. 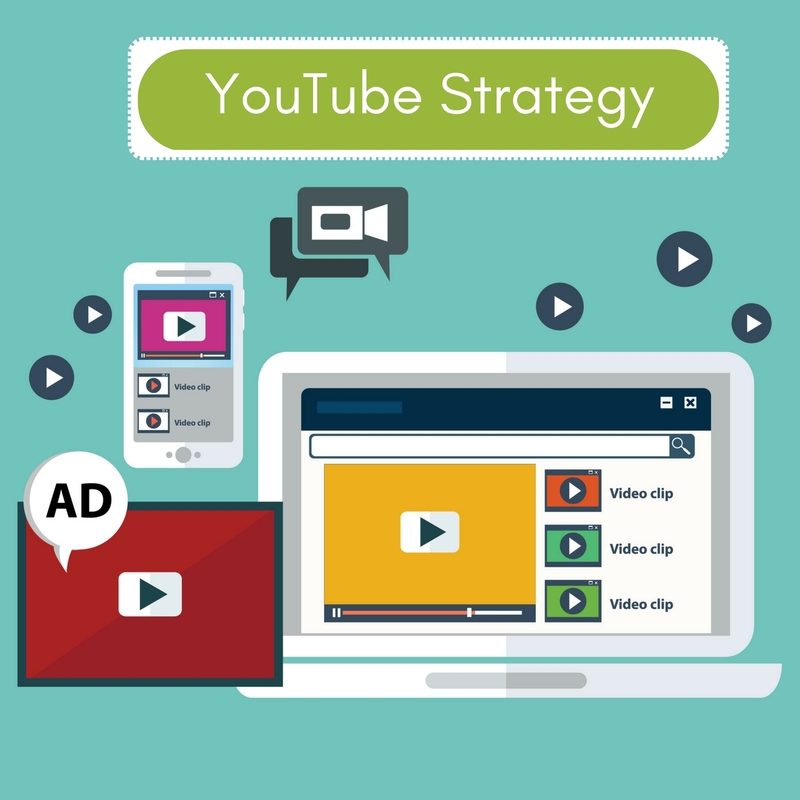 YouTube can use speech recognition technology to automatically create captions for your videos. These automatic captions are triggered by machine learning algorithms, so the quality of the captions may vary. If you have completed your Mission#6, then here's your reward. Mission#7- Write a super long video description. Use keywords in the description for better visibility and include keywords 3-4 times. If you have completed your Mission#7, then here's your reward. If you have completed your Mission#8, then here's your reward. Mission#9- Embed your video in Blog Post. If you have completed your Mission#9, then here's your reward. Mission#10- Mention your Video on Quora and other Question & Answers Web Sites. If you have completed your Mission#10, then here's your reward. 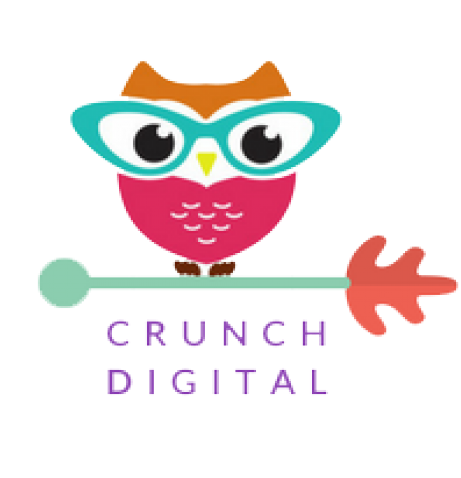 Welcome to Crunch Digital Revamped! Biggest SEO Mistakes You are Making in 2017! Copyright © 2015- 2017 Crunch Digital. All rights reserved.